Atlanta Sewing Center, Serving the greater Metro Atlanta’s Sewing and Quilting needs. ASC is Atlanta's premiere sewing destination and proudly features new and improved showrooms, as well as the complete line of Baby Lock and Bernina Sewing machines. No matter what your sewing and quilting skill level we have something special for you! Come see us at either of our two store locations in Duluth and Marietta. Join one of our experienced sewing educators to learn more about your craft and machine. 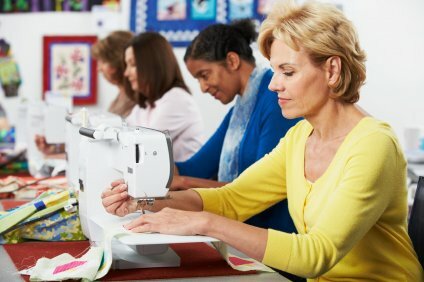 No matter your skill level or area of interest, Atlanta Sewing Center has a class for you! Click here to learn more about our wide array of classes. New and exciting things are added every month! Atlanta Sewing Center carries top-of-the-line BERNINA and BABYLOCK sewing machines. Allow us to help you find the sewing machine of your dreams. 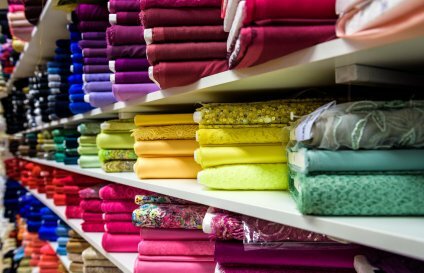 Whether you're interested in sewing, quilting, sergers, embroidery or even a pre-owned machine, ASC can help you find the right fit for you! 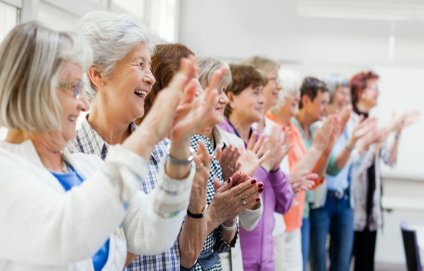 Here at Atlanta Sewing Center, we pride ourselves on bringing you events you can't find anywhere else! Whether that's inviting a "sew"lebrity to come teach a class or providing you with a weekend long retreat to refine your craft, we do it all! 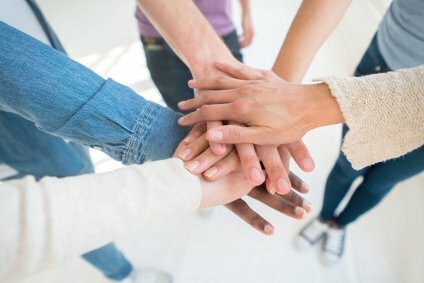 Check out all of our exciting, upcoming events here. Atlanta Sewing Center is proud to offer Embroidery Design Studio. Embroidery Design Studio has ten thousand professionally designed embroidery motifs, available in all formats. Shop now and shop often as new designs are added daily. It's like to take your creativity to the next level! The Atlanta Sewing Center name has been around for many years, but now, under new ownership, we plan to improve your experience, offer a greater level of customer service and provide you with a home for all of your sewing needs. Our customers are already raving about all of our new additions! 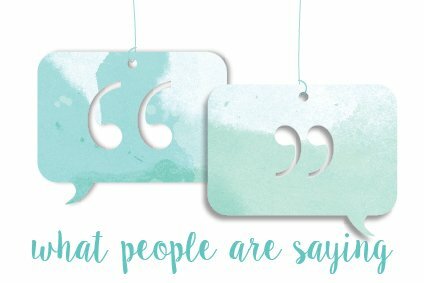 Click here to read some of our latest and greatest reviews!